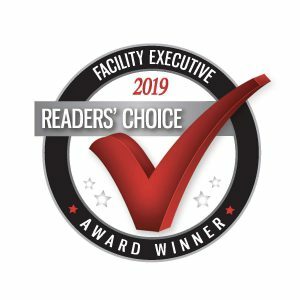 We are pleased to announce that, for a second consecutive year, readers of Facility Executive Magazine voted ARC Facilities as the best provider of software in the FM Software and Automation category for the 26th annual Readers’ Choice Awards. 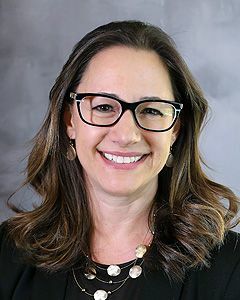 Over 30,000 facility management professionals were asked to cast their votes in an online survey for companies they most preferred to conduct business with during 2018, based on each company’s aesthetics, reliability, value, and customer service. The annual Facility Executive Magazine Awards recognizes leading products, services, and solutions available to facilities management professionals. See all winners and learn more at facilityexecutive.com.